Who knew that one day imitating your favourite animal would become so realistic? Thanks to Snapchat for fulfilling our childhood fantasies of being a cute dog or a beautiful deer! Snapchat was the first app to introduce the world to the concept of video messaging popularly known as "snaps". What's unique is that the video messages stay only for 10 seconds at max. Many a time people wish to keep the most liked snaps by taking screenshot to create a forever memory beyond that snap duration. However, they avoid doing this since the app sends a notification to the snapper which is actually a great privacy statement adorned by the app. So for all the excited souls out there willing to take secret screenshot for Snapchat, below mentioned is the list of 5 best apps in the market today. Keep reading to take Snapchat screenshot without notification. iSkysoft Toolbox offers iOS Screen Recorder which helps the users in recording their screen for various purpose. The Snapchat purpose can also be fulfilled with this since you will be able to record the Snapchat videos on your screen and save those without signalling the snapper. If you are game lover and wanna show your gaming skills to your friends, this tool can come in handy for this as well. Above all, thinking about the Android users, iSkysoft Toolbox – iOS Screen Recorder comes with Android version too. So, whether you are an Android user or an iOS device user, you can enjoy taking screenshots of your favourite Snapchat story anytime. 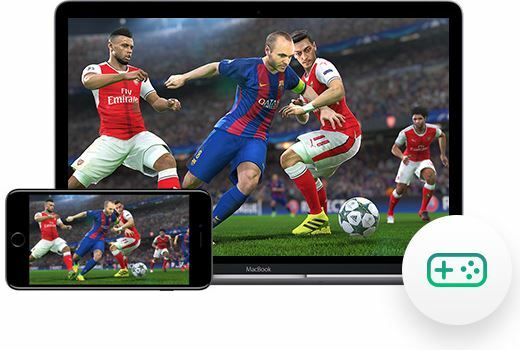 You can mirror your screen and record the desired file in high definition with iSkysoft Toolbox – iOS Screen Recorder and that too without any compromise on quality. It is a one-click screen recorder that will let you recording painlessly. The tool is completely glad to support iOS 11. Various aims can be achieved via iSkysoft Toolbox – iOS Screen Recorder like creating presentations, Recording games, any software tutorials, Snapchat screenshots etc. The tool promises no lagging problem when working with any device. To begin with, ensure that you download the correct version of iSkysoft Toolbox – iOS Screen Recorder. Install and then launch it in your computer. 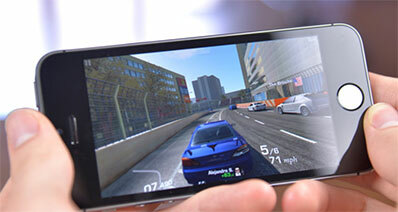 Get into the first screen or interface which will allow you to observe various options. Choose “Screen Recorder” from there. 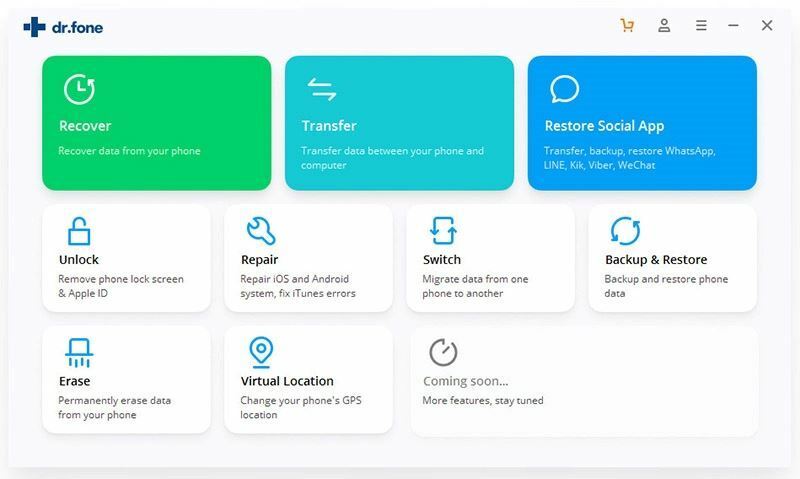 In the next step, you need to connect your iPhone/iPad/iPod and PC with the same internet connection. Now, take your iOS device and swipe up its screen from the bottom in order to enter the ‘Control Centre’. Afterwards, tap on “AirPlay Mirroring” option and select “iSky(PC Name)” which will begin mirroring the device. Lastly, spot the red button on the screen. When the time will come to stop the recording, just press that button. Once completed, your recorded file will be saved in HD Mp4 format. The very first tool we have on the list today is Snitchchat app for Android which is offered by Microcore. 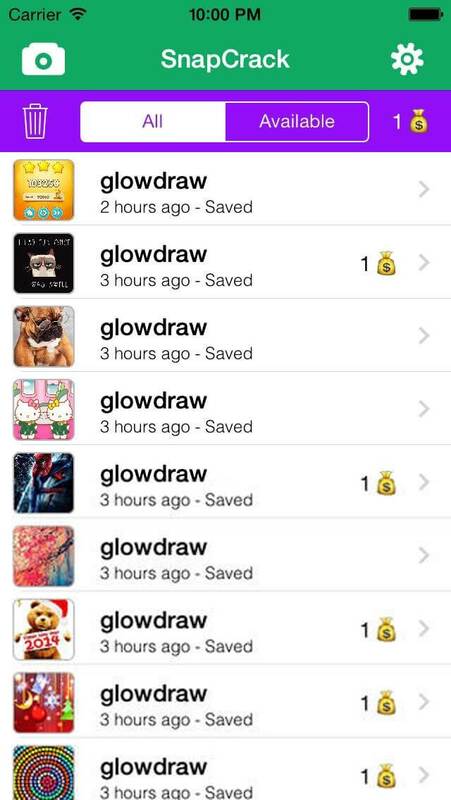 It allows you to capture snaps and save them on your phone ensuring that the sender never gets notified. 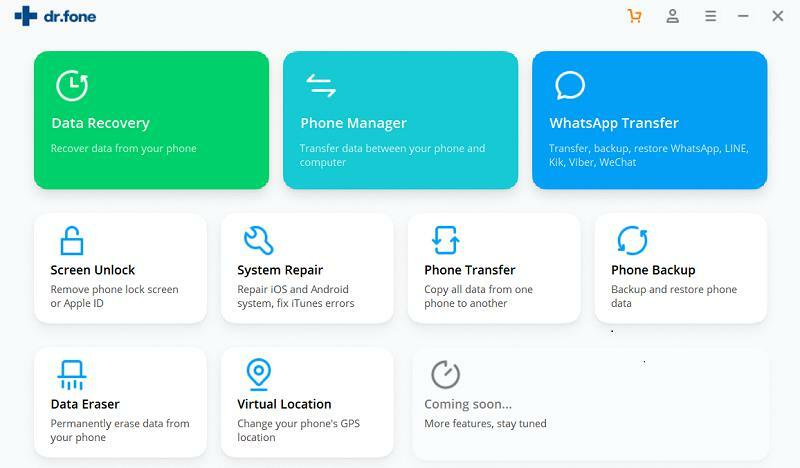 The app requires Android OS version 5.0 or above to run smoothly and function properly. Users are required to grant required permissions for seamless integration. 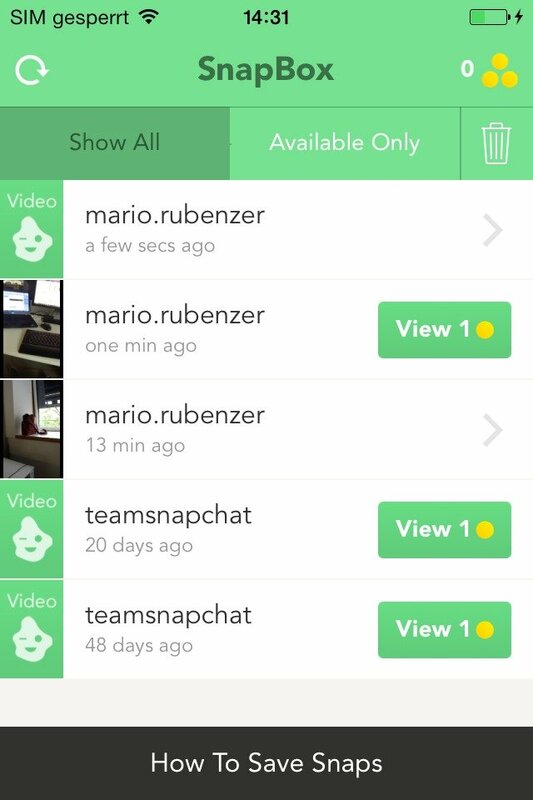 Offers one click solution to capture screenshots of your desired snapchat snaps! Neither use third party APIs nor replaces Snapchat in anyway, it is a pure screenshot tool instead. 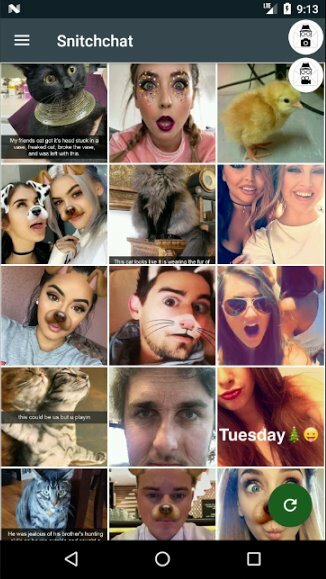 This is yet another way to capture secret screenshots for Snapchat. Screenshot for Snapchat app is offered by Umair Open Apps and requires Android OS version 5.0 and above to run and function properly. Quite easy to use as the Screenshot for Snapchat app acts as an extension for the official Snapchat app. One click solution to capture the screenshot without notification. 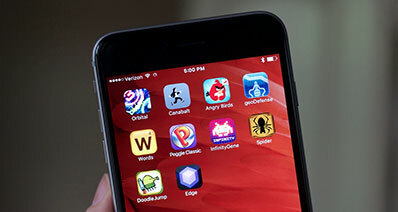 It is one of the most effective and compact apps. Apowersoft Screenshot, developed by Apowersoft Limited, is a powerful screenshot utility which offers quite simple and user friendly interface. 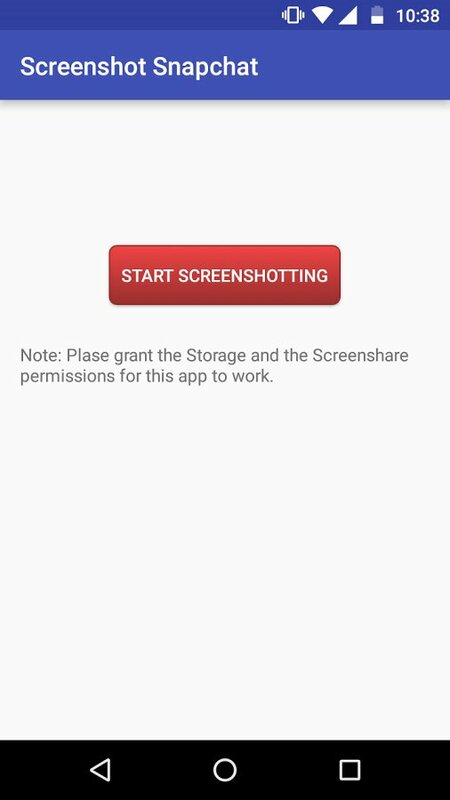 This screenshot utility is capable of capturing screenshots of anything which is displayed on the screen. It comes in handy when you need to take Snapchat screenshot without notifying the corresponding Snapchat user. Moreover, with its built-in image editor, it enables you to edit your screenshots and personalize them in your own way using various annotation or crop tools. Enables users to edit screenshot using various tools (crop, annotation, etc). 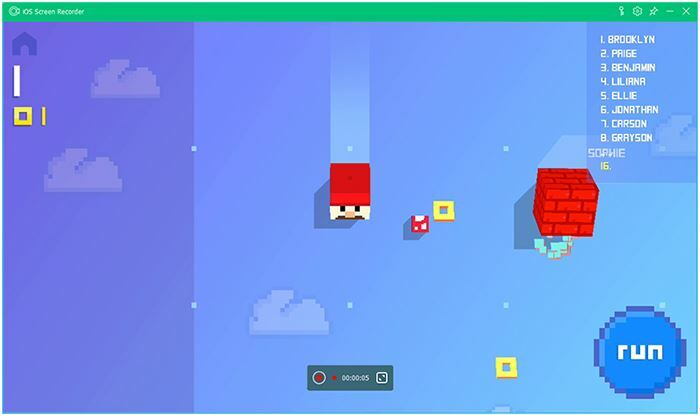 Flexibility to directly upload the screenshot to your cloud account. Privilege to save the screenshot in five common image formats that includes BMP, PNG, JPG, GIF and TIFF. 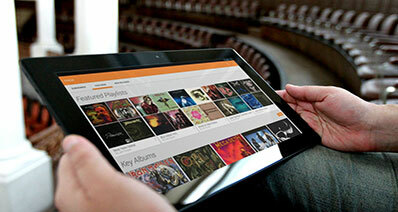 It is also one of the oldest apps available having an appealing user interface design. You first have to logout from your Snapchat account. After logging out you can effortlessly take Snapchat screenshot without notification. You can also save snaps directly to your phone memory. It can save stories without opening. There is no root required and it’s easy to use. 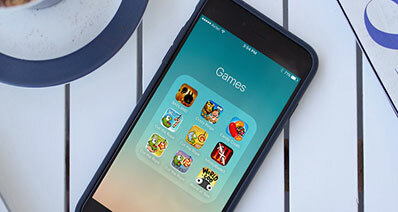 Being one of the most popular apps it has been dominating the social media platform since its inception. You can't use Snapchat and Snapcrack simultaneously. 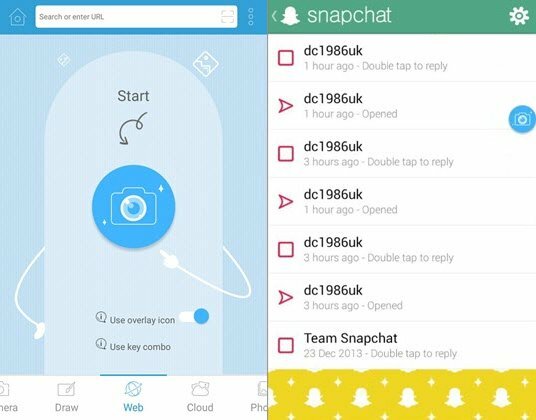 With just one click only it helps to take secret screenshot for Snapchat. It is freely available. It comes with added features like stickers and doodles. The app is free and compatible with most android phones.